Nice concept. 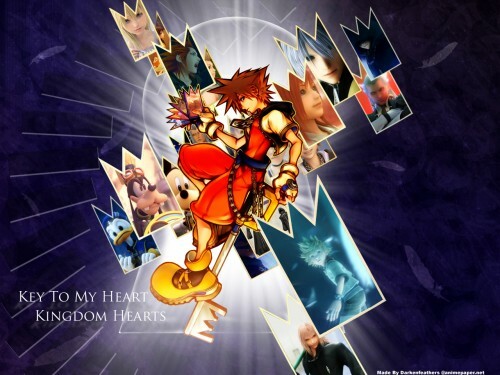 I think you can disperse further the cards from Sora. The words should be given some highlights too. Hey, this is a job well done. I really like it. Keep up the good work. + fav. It is very nice! Just that if the small pic is more high quality and sharp. It would be more pretty! 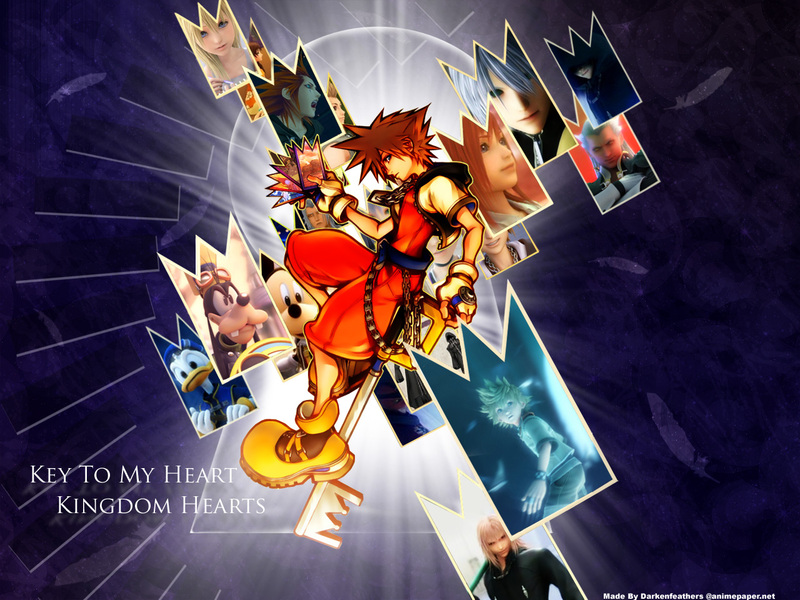 Hoho...an interesting KH wallpaper. :D It's very nice indeed! I really like the concept of your wallpaper; it is different from others around here. The cards are an interesting idea and I like the different images that you used. I agree with what Hanazaki said; the cards could have been moved further away from Sora; if nothing else, just so we could see some of them better. But, you did a good job anyway. Nice work.